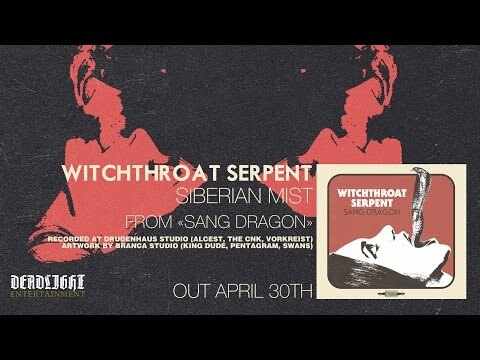 STONER/DOOM-METAL. Sanguis draconis is a thick, blood red resin extracted from exotic trees. Since dawn of times it has uses in medicine, crafts and of course magic. And so is WITCHTHROAT SERPENT's music: dark and heady as blood, weird as it would come from another world, and ridden with that old powerful magic men both used to practice and fear. 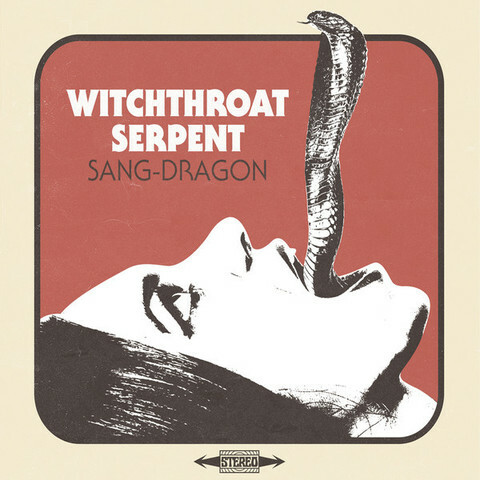 WITCHTHROAT SERPENT is more than a clone. It has its own spells, and sure know how to use them to enthrall the listener. Morbid groove and psychedelic tunes to seduce you to your perdition. Limited red colored vinyl edition.